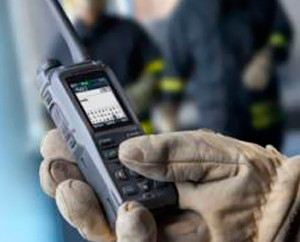 We are the First Digital Trunked Radio Network TETRA in Peru. 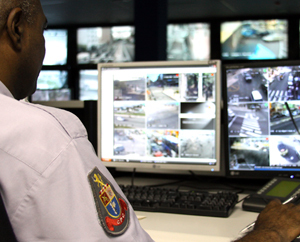 Thousands of users Mission Critical Public Safety and entrust their communications network more stable Tetra. Dolphin being a service mission critical communications provides unparalleled coverage, resistance, speed and safety in all circumstances. 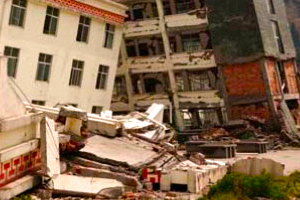 Our Tetra communication systems do not collapse. The Dolphin Tetra network has proven to work, even in emergencies when other networks fail. Also, we provide our customers support 24/7/365. We are the First Digital Trunked Radio Network TETRA in Peru. Download our Corporate Brochure and knows why Dolphin is the solution to your professional communication needs. Dolphin was created to provide a communications service mission critical especially for the Emergency Services and Public Safety in Peru based on the global standard Tetra. We specialize in providing services and solutions Mission Critical. Dolphin has an understanding of the necessary services to an emergency, Dolphin showing that the service is most appropriate for your needs. 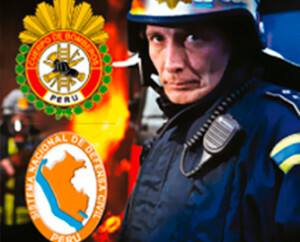 Nowadays, thousands of users in the sector of Public Safety and Mission Critical communications rely on more stable and redundant network Tetra Peru. Dolphin, for being a communications service Mission Critical, provides unparalleled coverage, resistance, connection speed and safety at all times and circumstances. We reflect our clients' operations, which means that we are there for them 24/7/365. The Dolphin Network has proven to work, even in emergencies when other networks fail. Our service offers the most reliable platform for our clients to communicate effectively with colleagues and other services when mutual assistance is needed. The infrastructure has been designed to withstand major incidents, Dolphin Service can be used during routine operations, and during the most difficult situations faced by actors during emergency situations in our country. Coverage Dolphin is over 99% The urban air of Lima Province, Ica, Pisco, Nazca and Chincha. We are even able to expand our service in remote areas. This means that we can offer communications when normal lines of communication, such as GSM, GPRS, 3G, 4G or fixed lines are not available or fail. 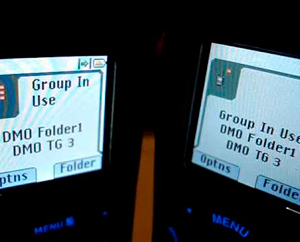 Call Group: Only by pressing the PTT all group members instantly hear. The system is able to create multiple groups. Private Call: Talk privately instantly of 1 a 1, and without affecting the group communication. It can locate the position of a terminal in real time, improving safety and efficiency of your area. In. You'll know if one of their radio is off, lit, with low or in emergency battery thus guarantee better control of their personnel in charge. This service helps us to have better control over the conversations of our working groups allowing us to store up 60 days of recording. It is also very useful in cases of accidents, accidents, and even in mistakes made by staff. Text messages: Very similar to text messages to cellular systems where you can send messages to an individual or entire group. Status Messages: Posts predetermined by the client, sending a short Messages to all su group as a solo apretar button. The emergency button takes a snapshot and the active alarm type handsfree microphone so informing all their group is in state of emergency. This feature complements the GPS system , as the control center will know the exact location of the event, ready to go to their aid. The Command and Control Center is where field personnel seeking assistance and citizens call for help. Solid intelligence systems help staff to make the right decisions quickly while supporting efficient management of operations. 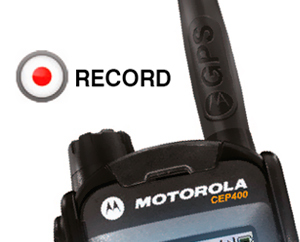 We offer secure communications, reliable, invulnerable and confidential in emergency or crisis situations. 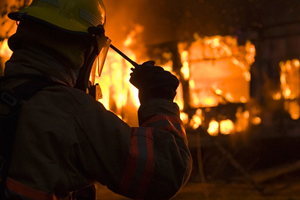 Sets a direct call to service of Civil Defense (115) and Fire (116). 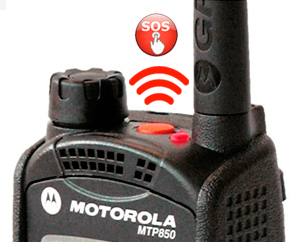 It has disabling air of TETRA radios lost, so no unauthorized person can NOT intervene in the communications.